Bollywood’s latest trend is to have a promotional bombardment tour before the release of a film, however, superstar Salman Khan has now announced that his upcoming movie ‘Kick’ will not follow the trend. After the recent brawl between his security personnel and fans at a promotional event, the ‘Dabangg’ star thought it best to avoid any more untoward incidents by announcing minimal promotions. 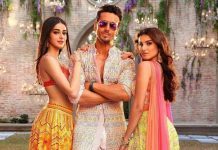 The actor opined that he will not be a part of the promotions of the movie as managing crowds becomes difficult and the fans at times get hurt too. 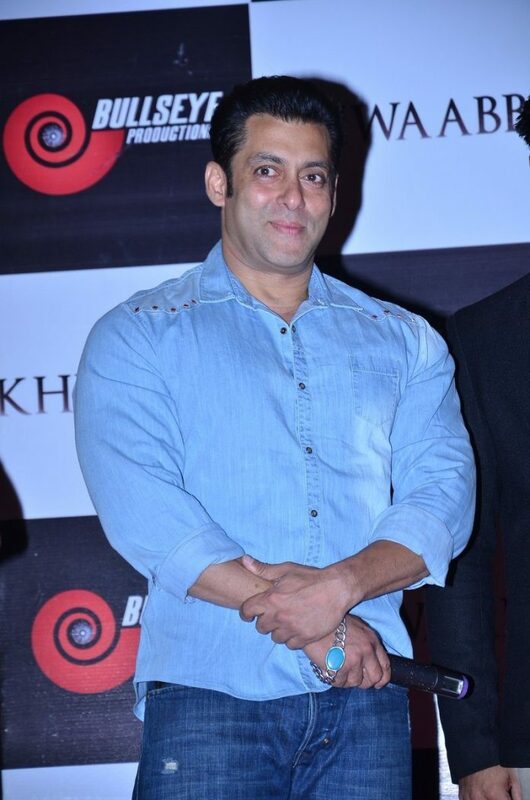 Salman in a recent interview said that he does not think they are doing any city tours this time as fans get hurt and later people raise issues to get mileage from the situation. The movie starring Salman and Jacqueline Fernandez is all set to hit the theaters on July 25, 2014.